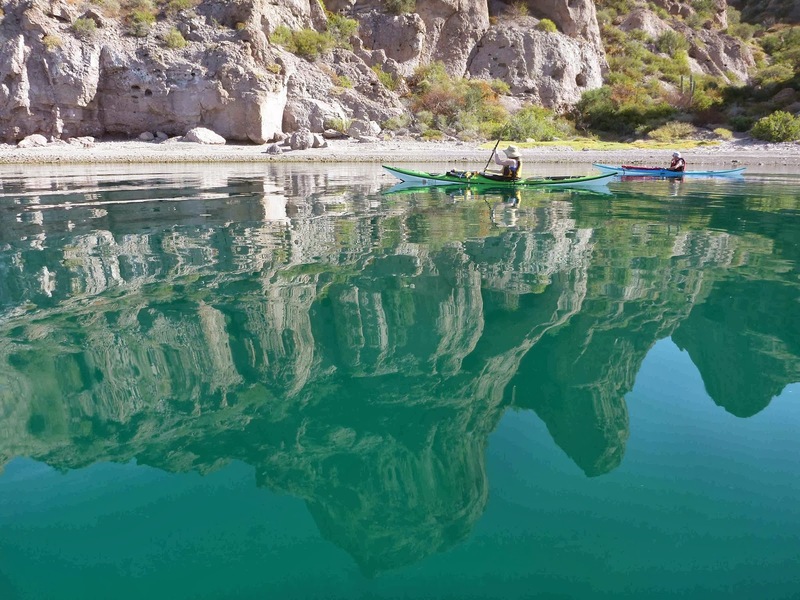 Ginni Callahan & Marcos Simental recently co-led a Rockhop Primer out of Loreto. The trip was focused on learning more about rock hopping, padding close-in to shorelines and refining timing & technique. 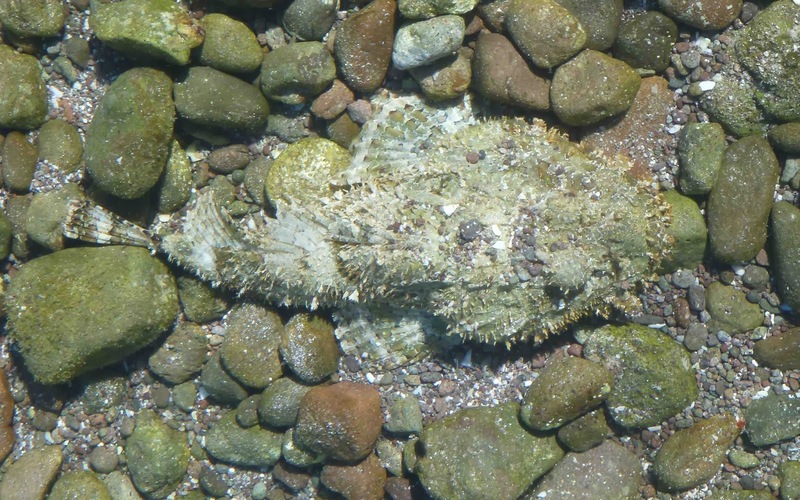 In addition to some playful moments around the rocks, one of the special highlights of this last week was the Natural History focus that Andrew Emlen brought to the trip. Andrew is a co-owner at Columbia River Kayaking, a keen birder and an outdoor educator. 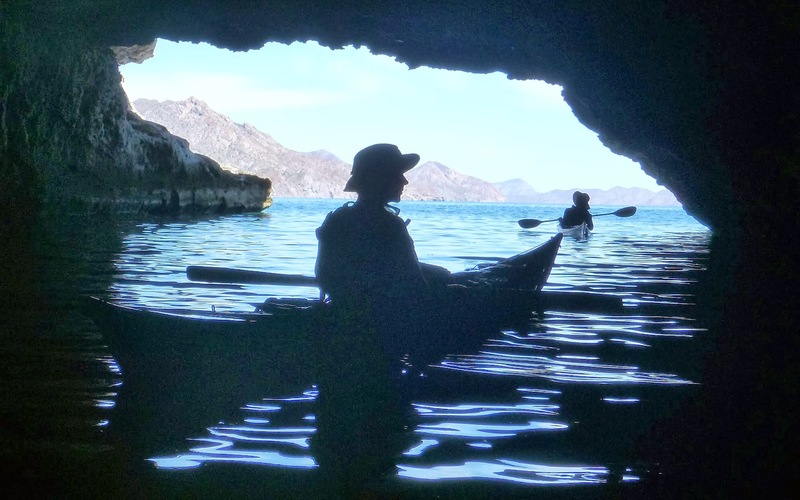 Next season, Andrew will return to Loreto to co-lead a Natural History trip with Sea Kayak Baja Mexico. 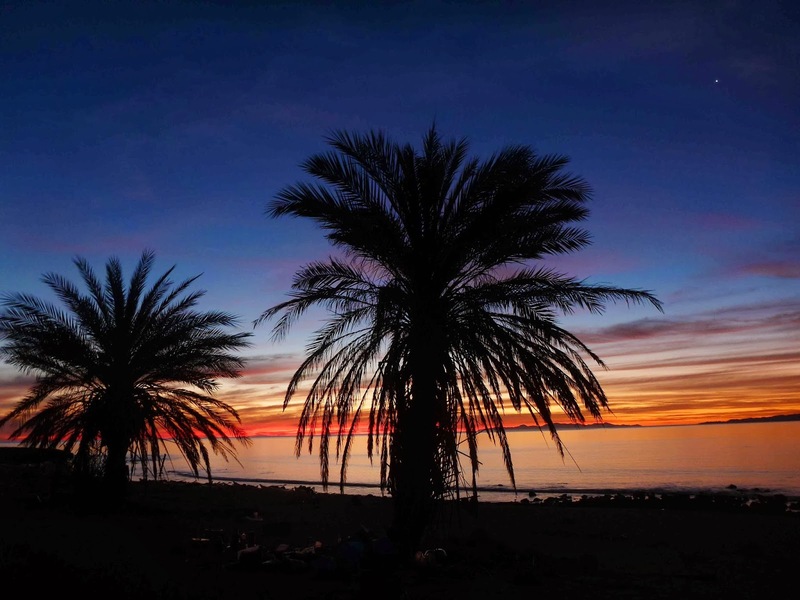 "We saw blue footed boobies, magnificent frigate birds, least sandpipers, yellow-legged gulls; blue and humpback whales at a distance, a Bryde's whale fairly close, bottle-nosed dolphins, scorpionfish, and much more!" Marcos is an accomplished fisherman and added a delicious fresh touch to some of the dinners. He's also an ace whale spotter and knowledgeable about all manners of sea creatures. 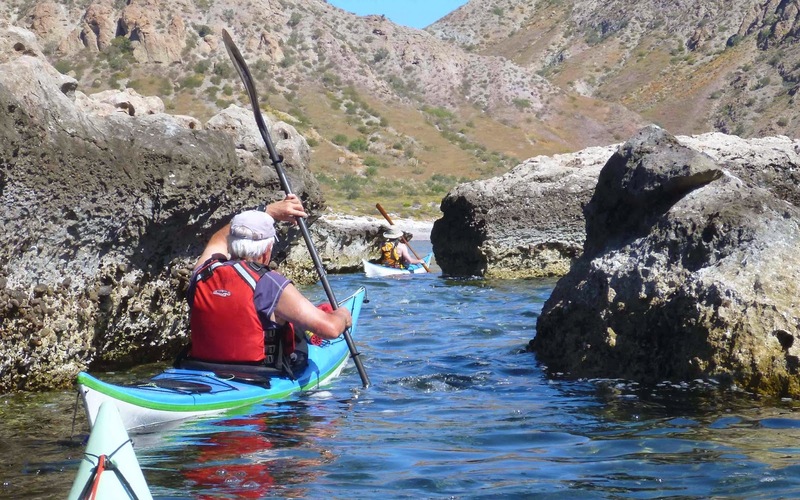 Look for another Rockhop Primer on our schedule in the future and join us on a Sea of Cortez paddling expedition. Feb 4-13, 2015: New Zealand Outer Coast with BCU 4star Training - 4 Seats Left! 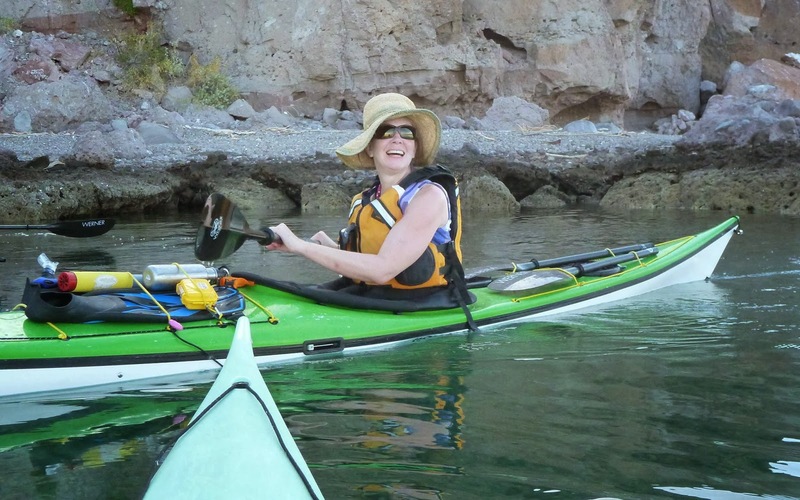 2013 Sea Kayak Baja Mexico. Simple theme. Powered by Blogger.